This black enamel rhinestone watch is a great gift idea for anyone that loves Disney and the iconic character Mickey Mouse! 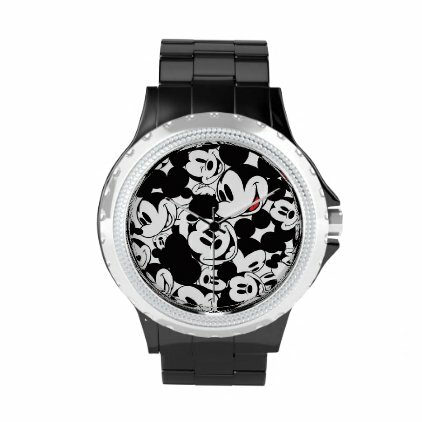 The image on the face of the watch is a pattern featuring different faces of our hero, Mickey Mouse. You can see Mickey smiling in profile, or Mickey winking, or smiling head-on, and other happy facial expressions. The original, officially licensed Disney design you see here is shown on a black enamel rhinestone watch. 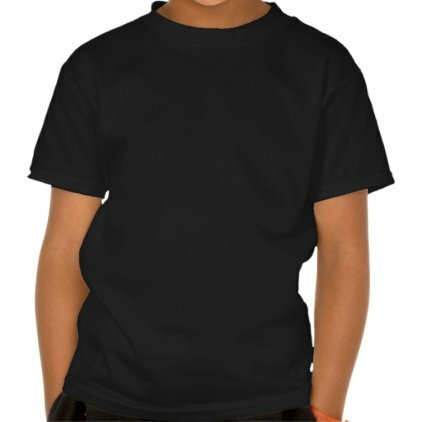 You can customize this gift by choosing a different watch style or color. Only one week until Disney Pixar's newest animated feature film hits theaters. Inside Out is an imaginative movie about the five emotions living in Riley Anderson's mind, where they are hard at work led by the... Inside Out Phone Cases for Everyone!